When it comes to launching a smartphone under the Moto G series, the company makes sure that the smartphone offers a premium design with respectable internals. 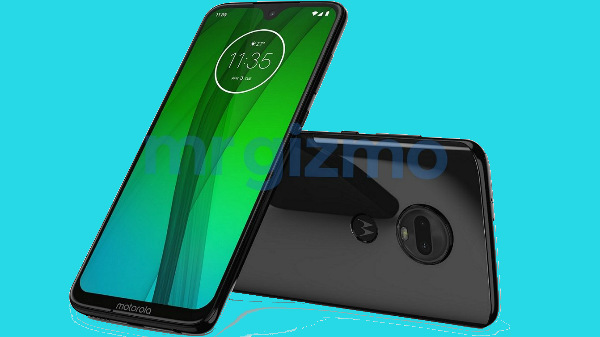 And now, the next generation Moto G series smartphone, Aka, the Moto G7 has been spotted on FCC, which hints towards the imminent launch in the next few weeks. The Moto G7 comes in two model numbers ( XT1965-3 and XT1952-2), which could be specific for different markets. Here are the complete details on the design and specifications of the Moto G7. According to FCC listing, the Qualcomm Snapdragon 660 SoC will power the Moto G7 with 4 GB of RAM and 64 GB of internal storage. The listing also reveals that the Moto G7 will have NFC connectivity as well. According to leaks and rumours, the Moto G7 will have a 6.0-inch FHD+ IPS LCD screen with a tiny notch on top of the display. The Moto G7 is also the first non-plus variant of the Motorola smartphone, which is being powered by the Qualcomm Snapdragon 660 AIE SoC. 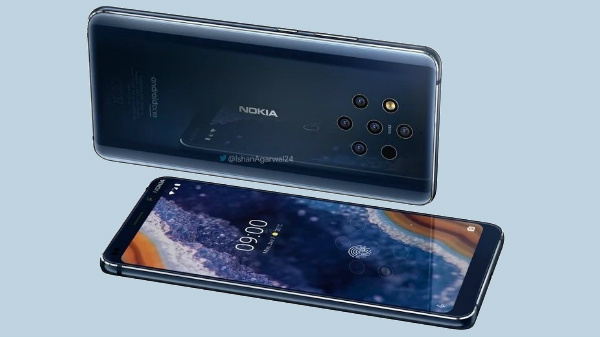 The smartphone is confirmed to have a dual camera setup, and rumours suggest that the Moto G7 will have a 16 MP RGB sensor with a 5 MP depth sensor to aid portrait mode or bokeh effect. 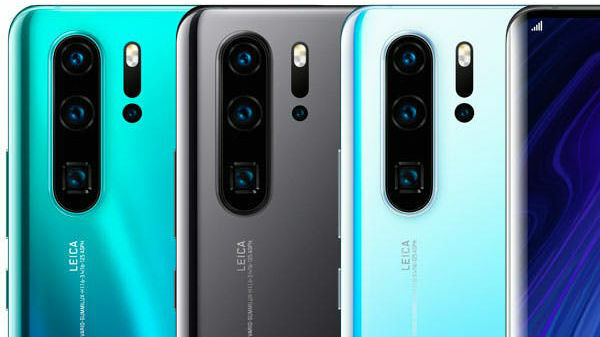 The device is also speculated to carry in a 12 MP front-facing selfie camera. The Moto G7 is expected to launch with a massive 3500 mAh battery with Turbo Charging support via USB type C port and is also speculated to feature Qi-based wireless charging capability. Moto G7 could be the first smartphone from the OEM to offer wireless charging support. Lastly, the Moto G7 will offer stock Android OS, probably Android 9 Pie. The smartphone is expected to launch in early 2019. As of now, there is no information on either pricing or the exact launch information about the Moto G7. Considering the features and specifications that the Moto G7 offers, the device might cost anywhere around Rs 20,000 for the variant with 4 GB RAM and 64 GB internal storage.